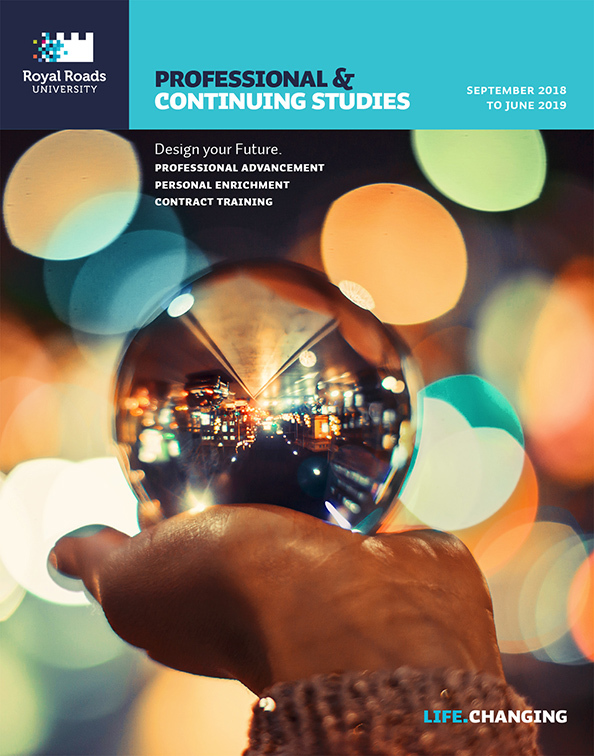 Design Your Future: Register now for 2018-19 Professional Advancement, Personal Enrichment and Contract Learning Courses. See courses by month and find courses that fit your schedule. We believe that when we better ourselves, we can transform our lives. A healthy society honours cultural traditions and the arts as essential. At Royal Roads University, it's not just one thing, but a careful combination of many things that makes us distinctly different. Professional and Continuing Studies at Royal Roads University offers leading-edge programming that responds to the need for flexible, relevant programming across many sectors including Master’s level certificates, executive education, custom designed and delivered programming, and opportunities for lifelong learning. Whether you are looking for personal growth, a professional skillset, or a career change, our courses provide relevant, concise learning opportunities with expert facilitators in a local setting. 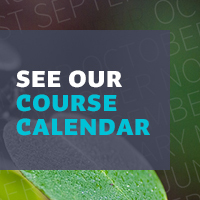 If you would like more information or to receive a print copy of our latest course calendar, please contact us. School of Communication and Culture and Master of Arts in Interdisciplinary Studies assoc.